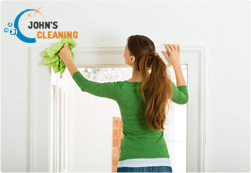 In case you do not have time to take up with the complete cleaning of your property, our company will be happy to offer you our professional spring cleaning. It includes a wide range of cleaning procedures that will help you to have your home cleaned up to the highest standards. You can book our spring cleaning in Notting Hill W11 from Monday to Sunday and we assure you that we will handle each cleaning task in a perfect way. 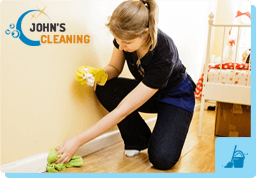 We count on dedicated and reliable cleaners who have a lot of experience in the cleaning business and know how to provide perfection in each aspect. Our spring cleaning is professional and reasonably priced and we collaborate with hard working and dedicated employees who use excellent cleaners and modern machines. You can book our reliable spring cleaning in Notting Hill W11 and we guarantee that you won’t be disappointed. We are sure that we can provide second to none cleaning of your home because we are supplied with the latest cleaning equipment. We work with attention to detail and we won’t leave any rooms unattended. Our cleaners are organized and consistent in their work and they are always punctual in the arrangements made with the customers. Thanks to our flexible schedules, you can make an arrangement with our staff at a time that will be most convenient to you. Trust our excellent deep cleaning that we provide in W11 Notting Hill and forget about the poor look of your property. Benefit from our reasonable prices and exclusive offers and discuss each detail of the working process with our comprehensive staff. If you prefer, you can also use our customer support centre that work from Monday to Sunday.